In an April 5 online job posting, the role is now titled “Assistant Dean for Civic Engagement and Service.” College Dean for Administration and Finance Sheila C. Thimba — who has served as Interim Dean of Public Service since Corbin’s departure — wrote in an emailed statement that the College plans to also hire a “faculty director” for public service who will oversee the assistant dean’s work. 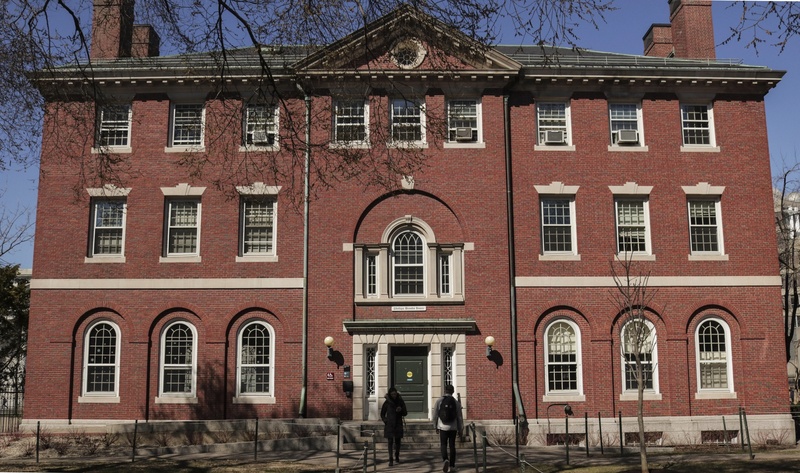 During Corbin’s 15 years at Harvard — first as the executive director of the Phillips Brooks House Association, then as the public service dean — he piloted a series of initiatives aimed at encouraging undergraduates to pursue service during the school year, on breaks, and after they graduate. In the months following Corbin’s decision to step down last spring, administrators announced a review of the College’s public service initiatives. At the time, Thimba said the position needed some updating after Corbin’s long tenure. Thimba wrote in her statement Thursday that the review produced several changes to the way the College approaches public service initiatives, chief among them the addition of an additional administrative role. The “faculty director” will oversee the Phillips Brooks House Association and the Mindich Program in Engaged Scholarship; the assistant dean will direct the Center for Public Interest Careers and the Public Service Network. “We are eager to meet with both external and internal candidates who can bring a broad range of experience that will help guide new and innovative programming to meet the needs of our students,” Thimba wrote. The search comes at a time when few Harvard undergraduates pursue careers in public service after graduation. Only 3.5 percent of the Class of 2018 annual senior survey respondents indicated they were going to pursue post-graduate work in public service. The year before, 6.0 percent said they planned do the same. The College will begin reviewing candidates’ resumes on May 13, according to the job posting. Until administrators select a candidate, Thimba wrote she will continue to serve as interim dean.